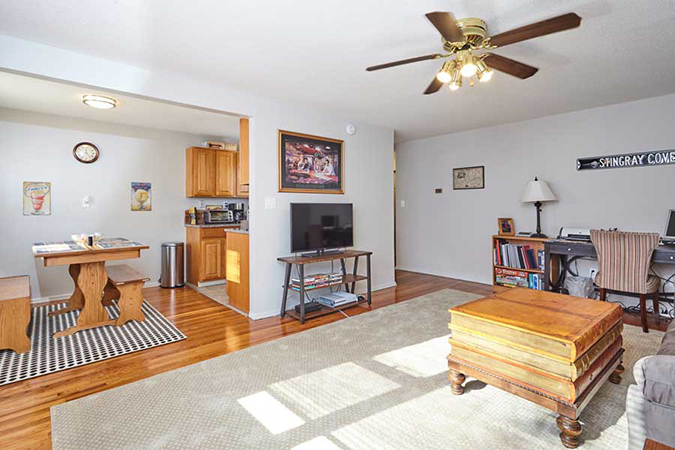 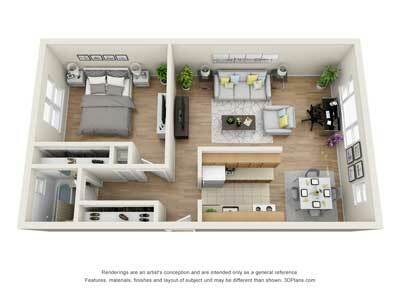 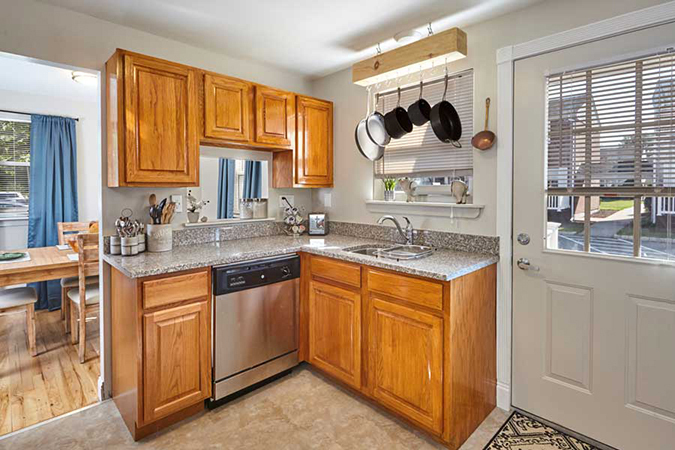 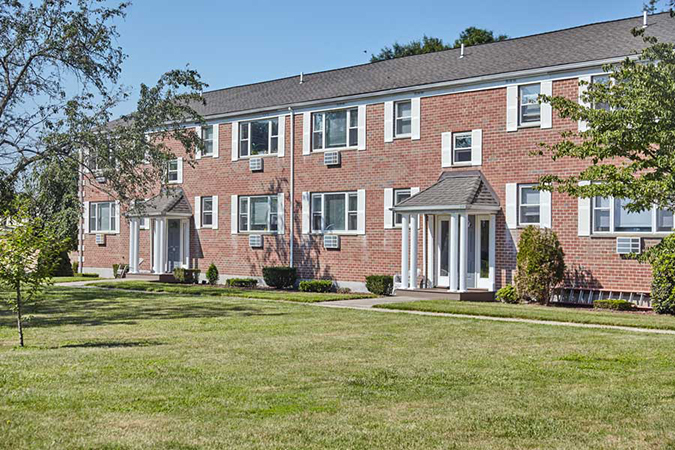 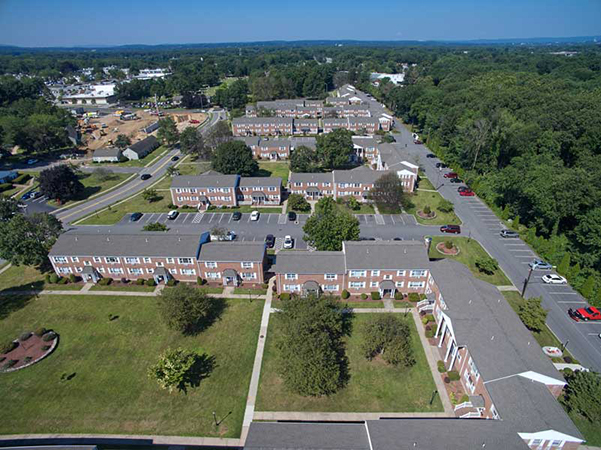 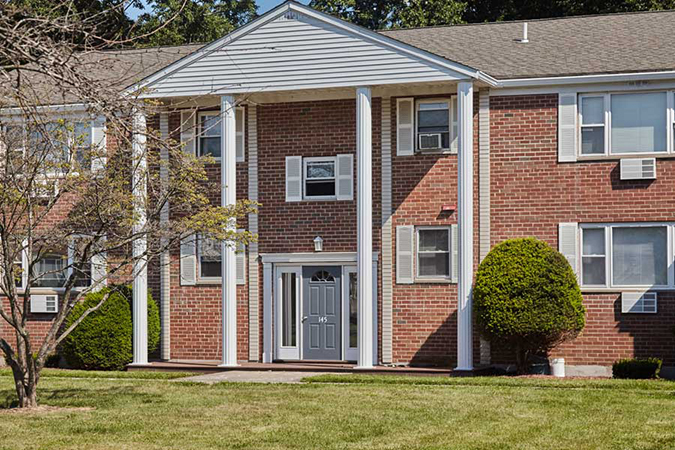 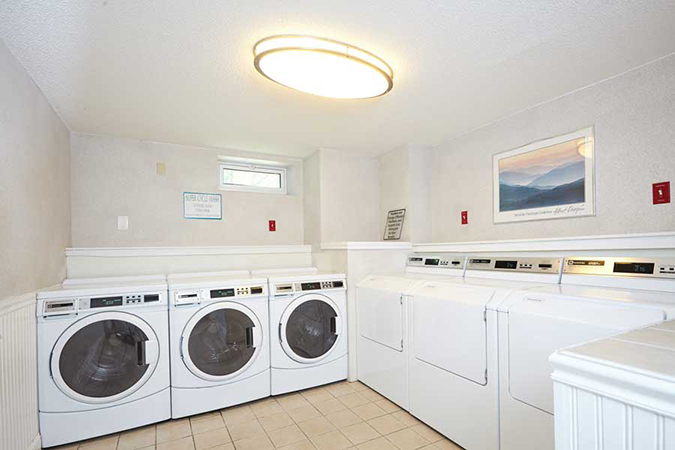 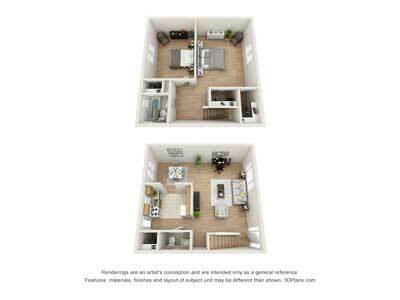 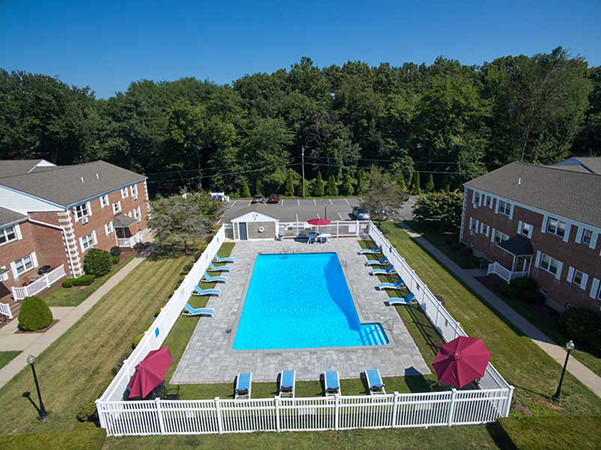 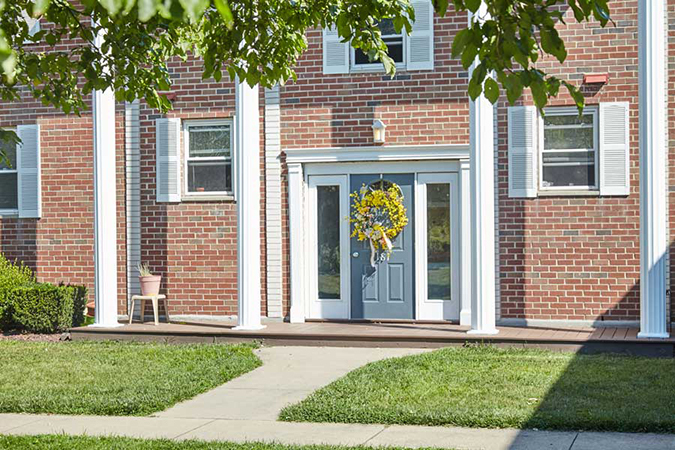 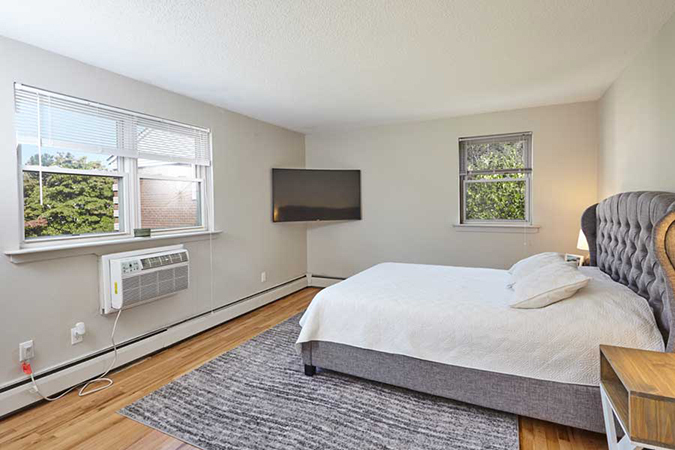 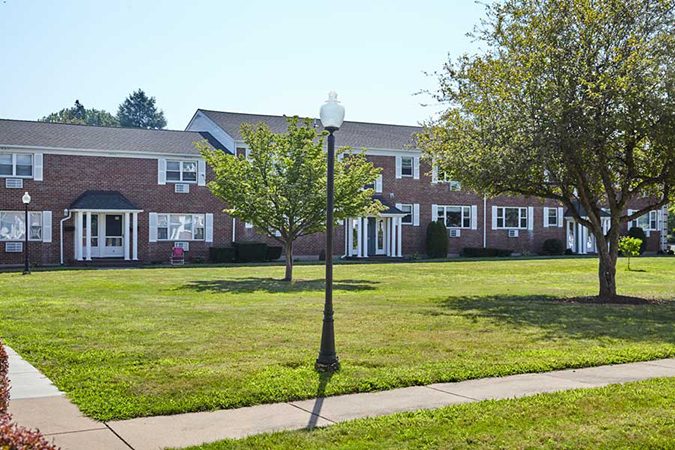 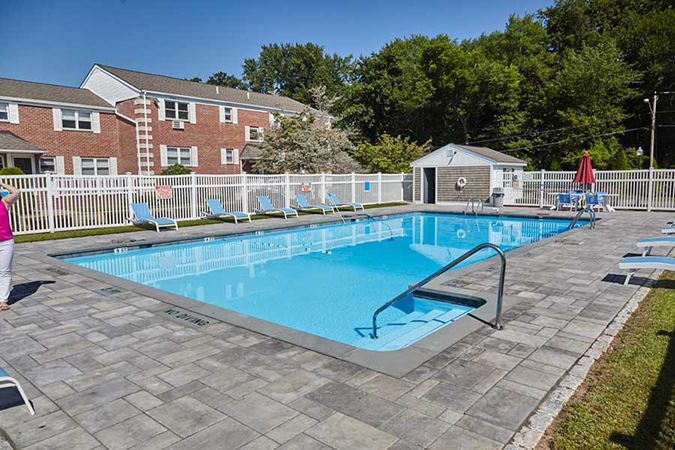 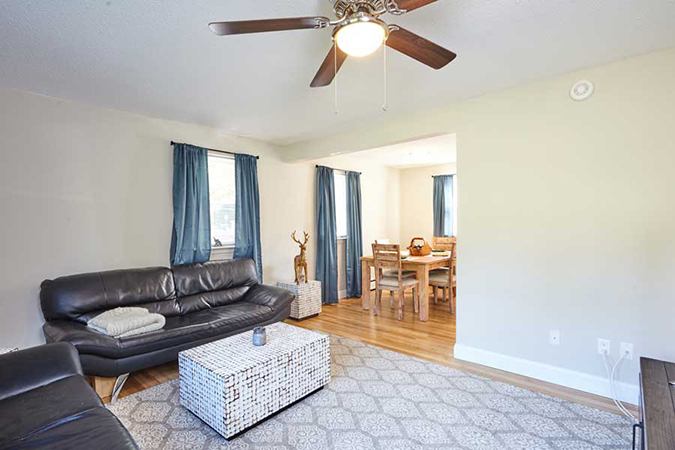 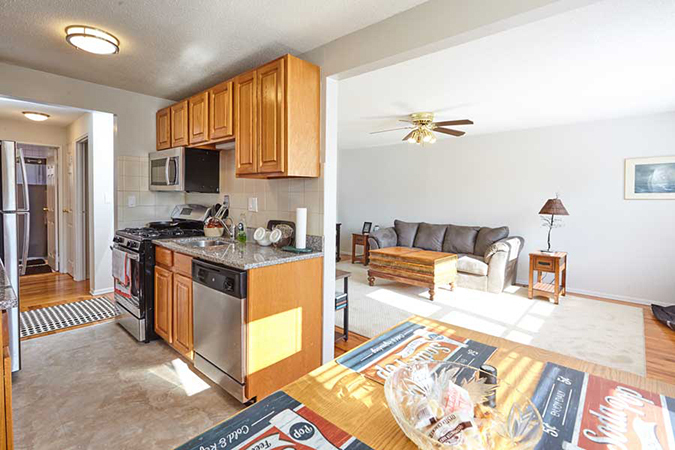 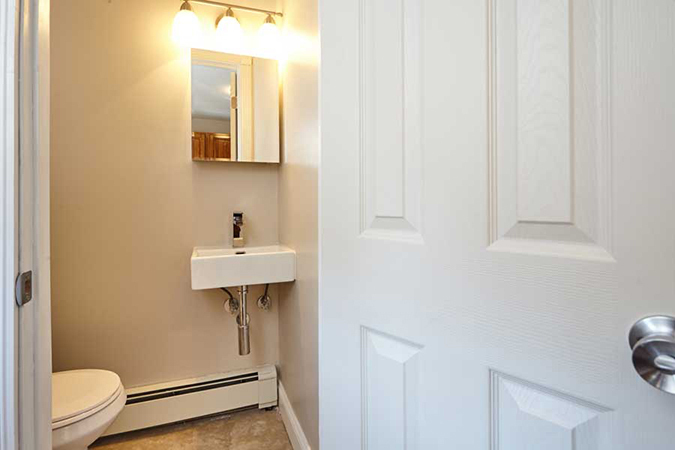 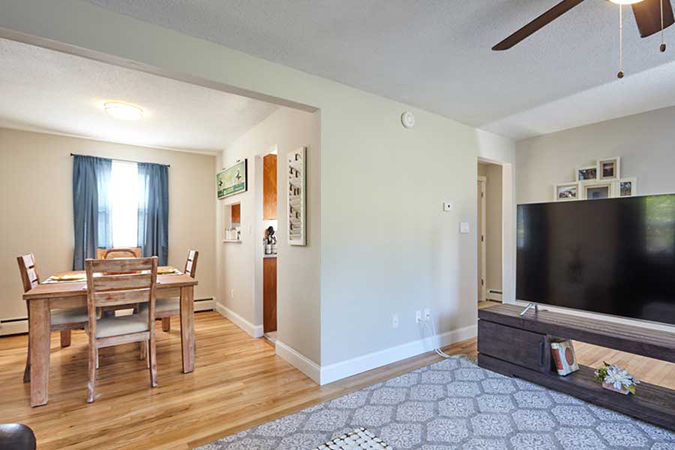 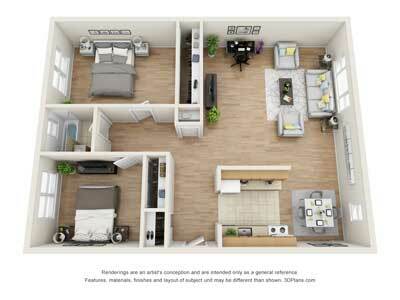 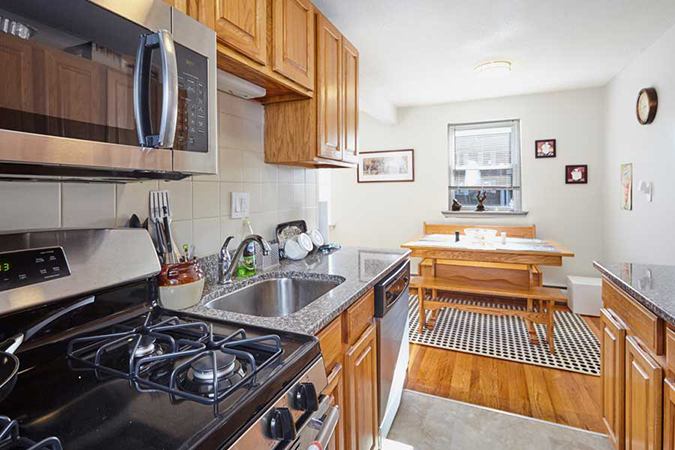 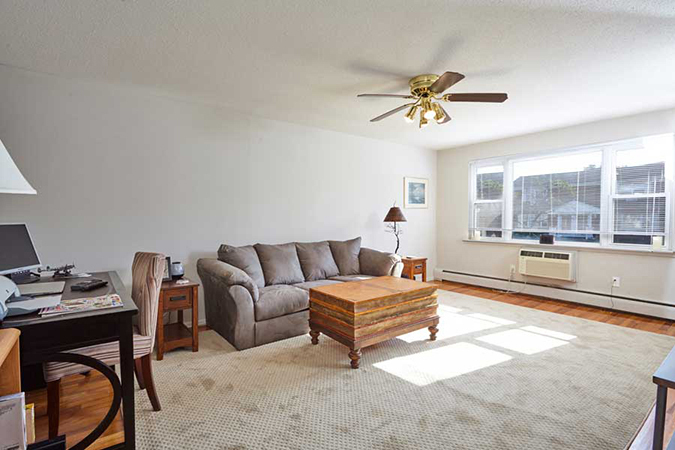 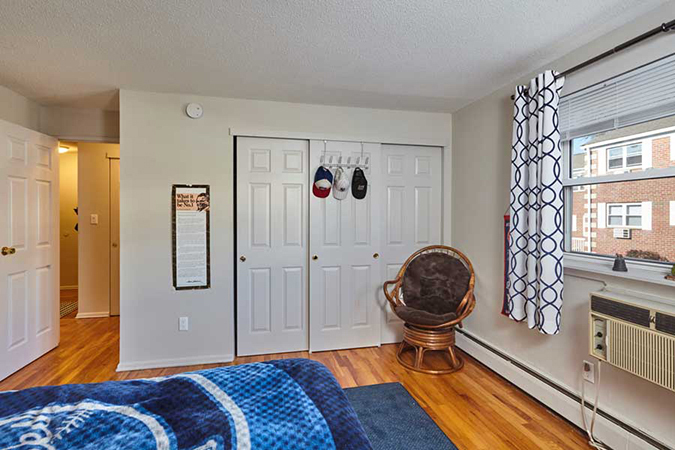 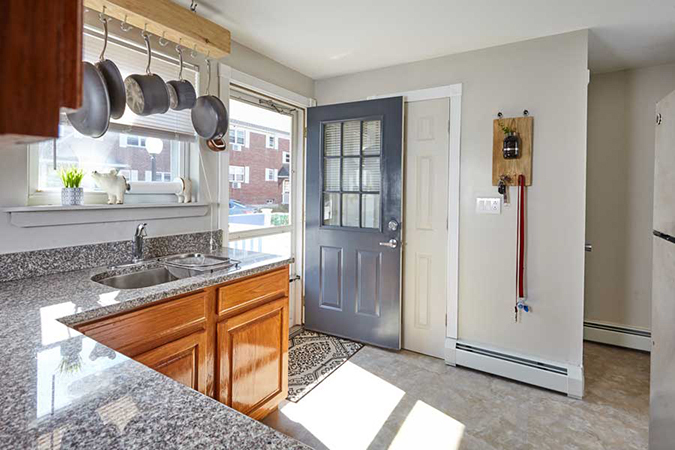 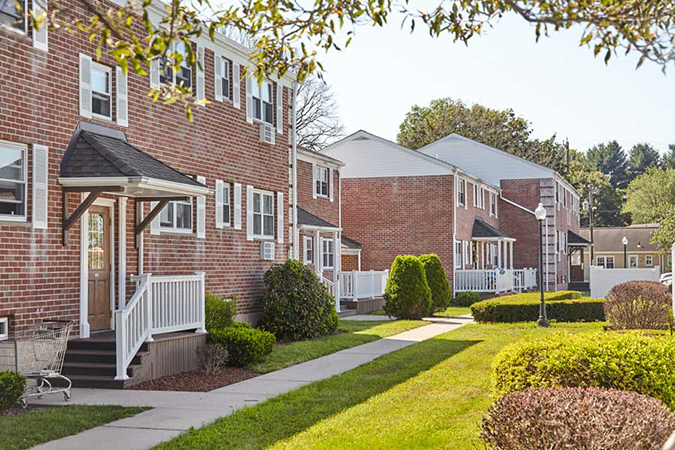 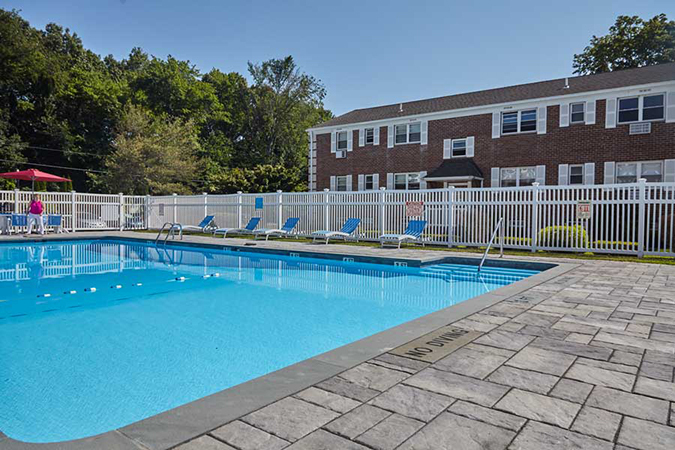 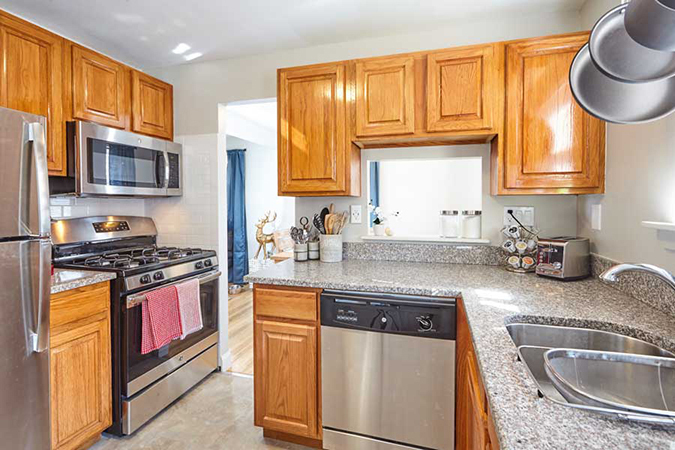 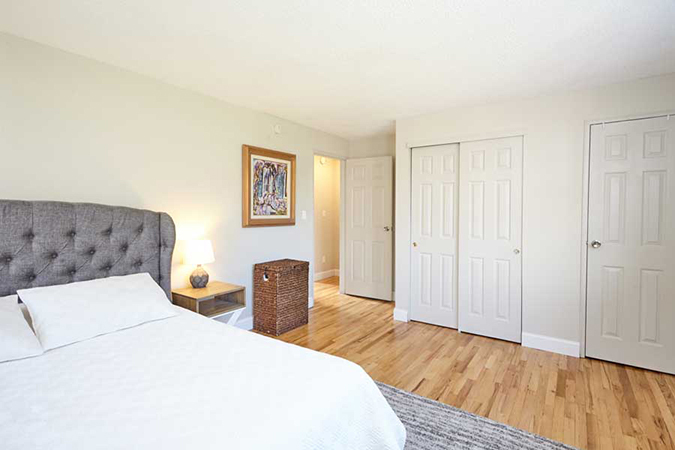 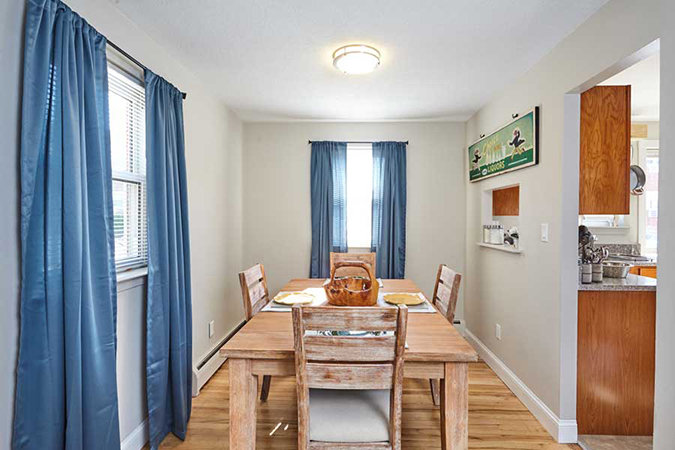 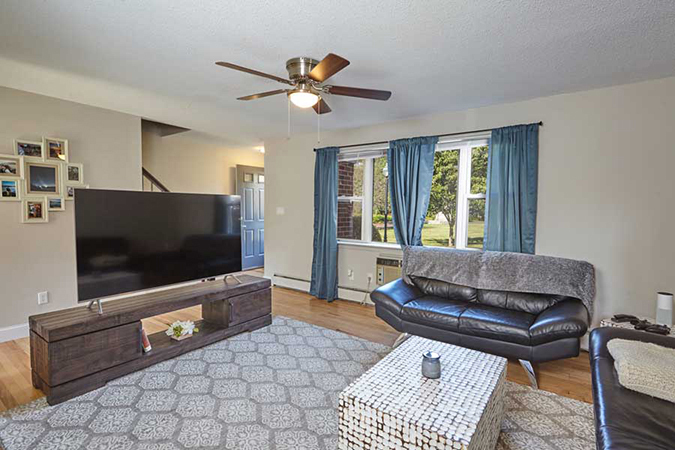 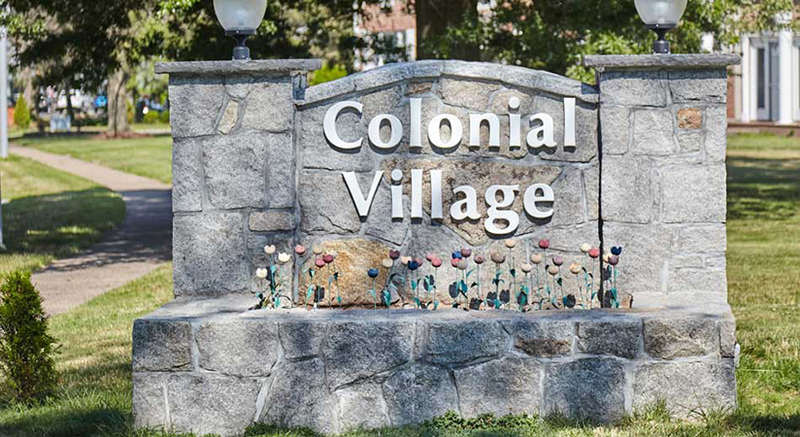 Colonial Village Apartments are luxury apartments located in Glastonbury, CT offering one and two bedroom apartments and two bedroom townhouses. 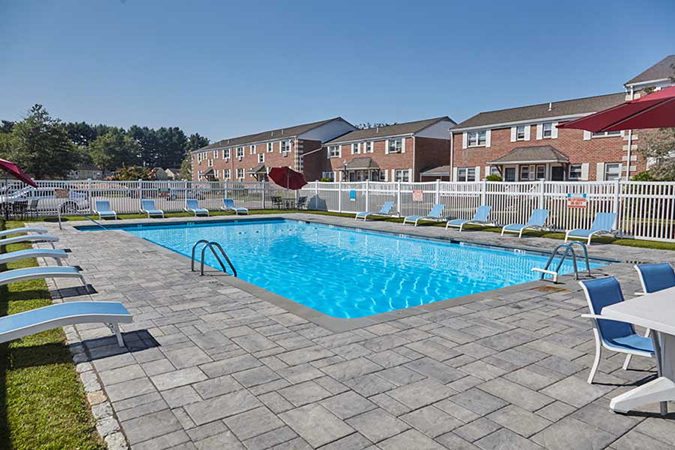 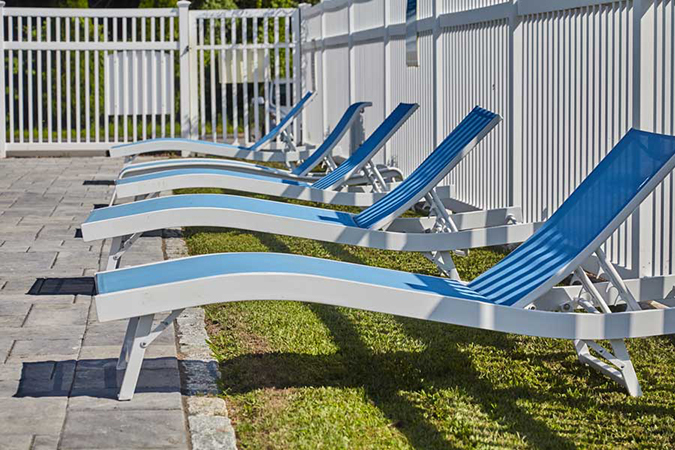 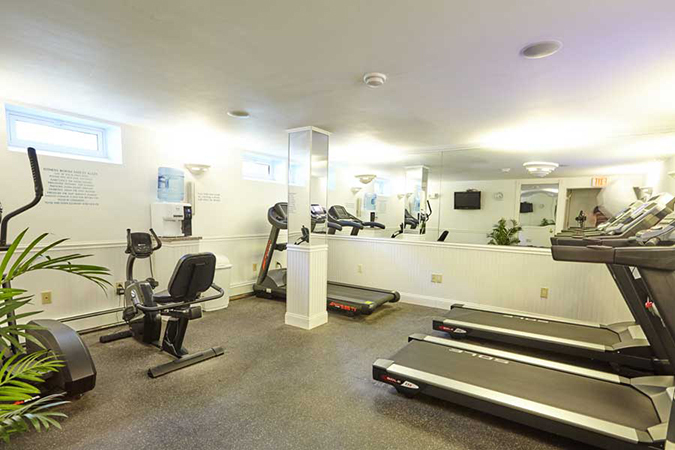 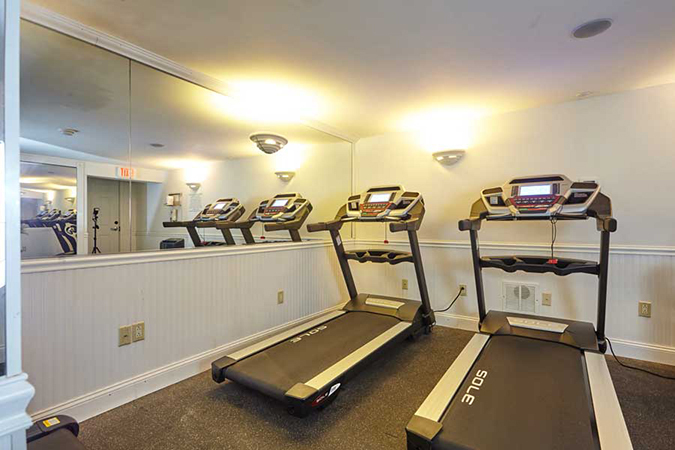 The amenities are among the best to be found in Hartford County, including: granite counter tops, a beautiful pool, and a fitness center. 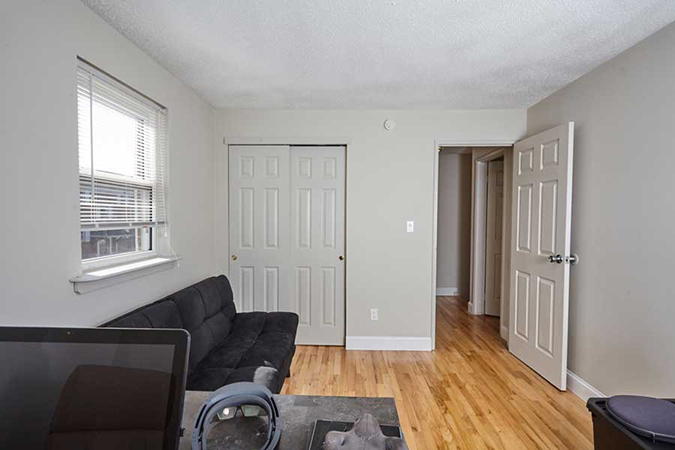 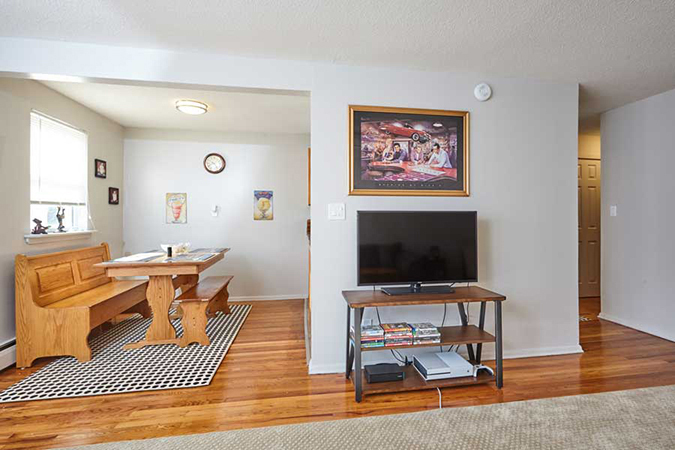 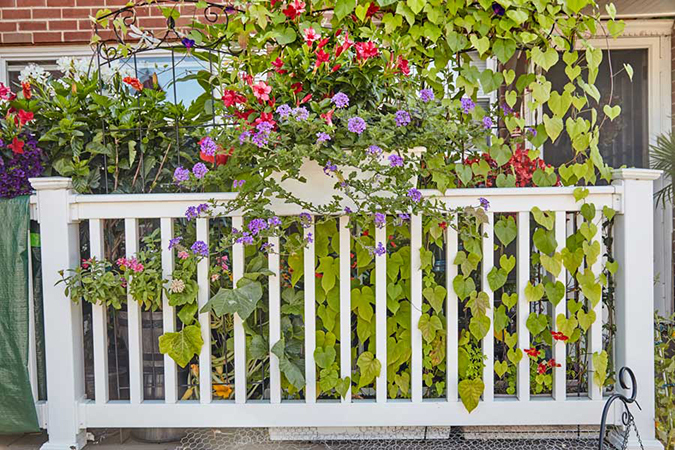 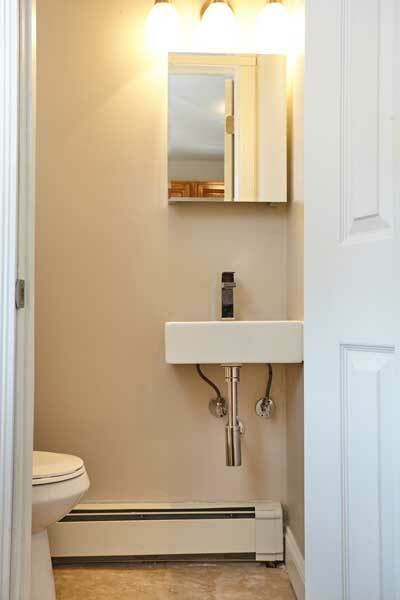 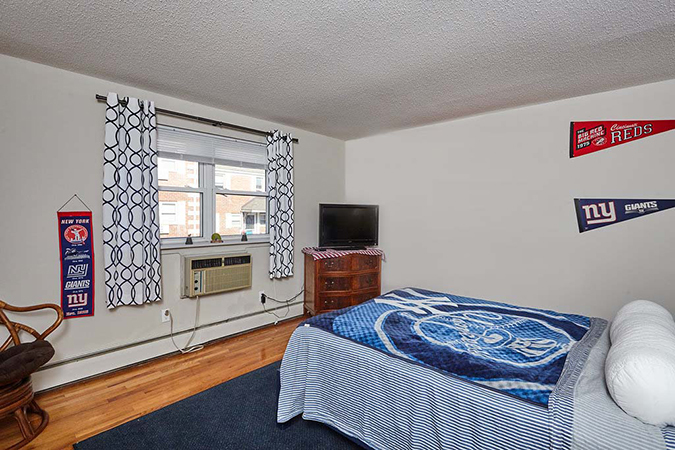 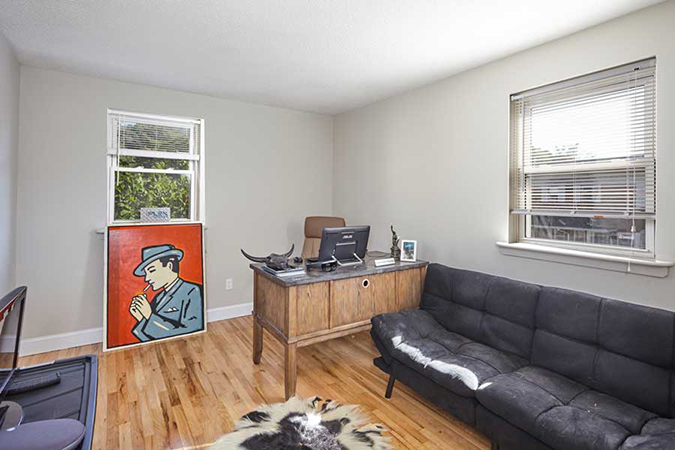 At Hub Realty we maintain the finest rental properties. 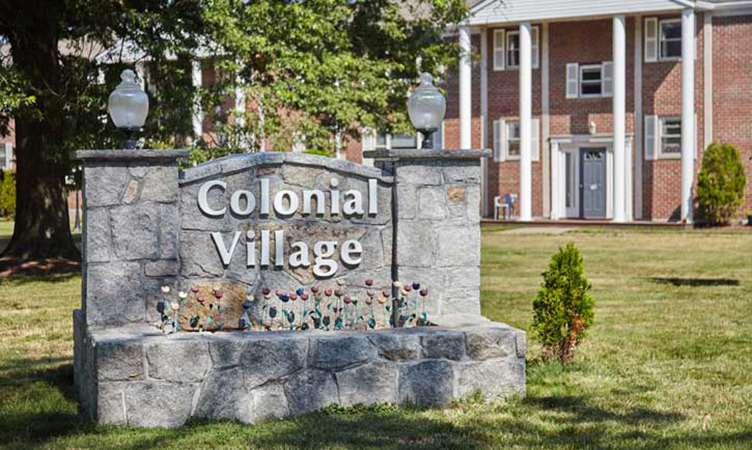 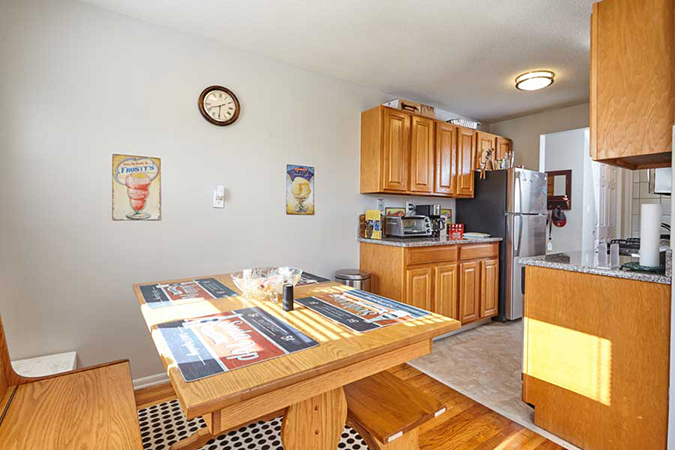 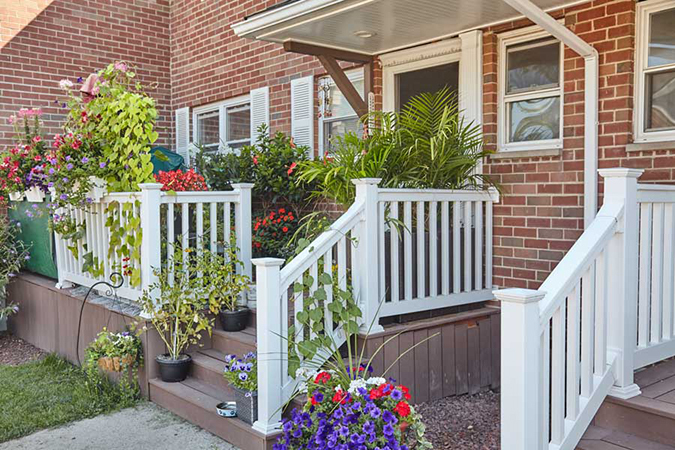 Contact us at (860) 633.7131 to find out more about Colonial Village. 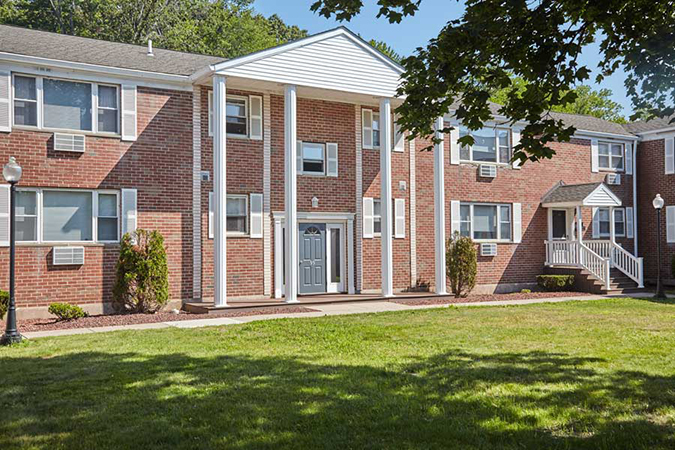 Colonial Village is located minutes from the center of Glastonbury and Hartford, CT, near companies such as: Pratt & Whitney and Accenture. 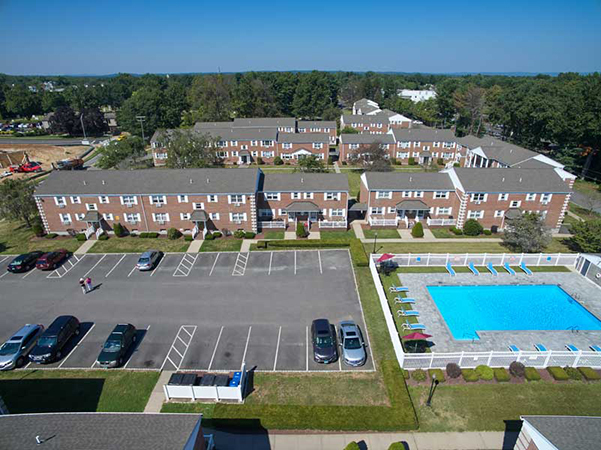 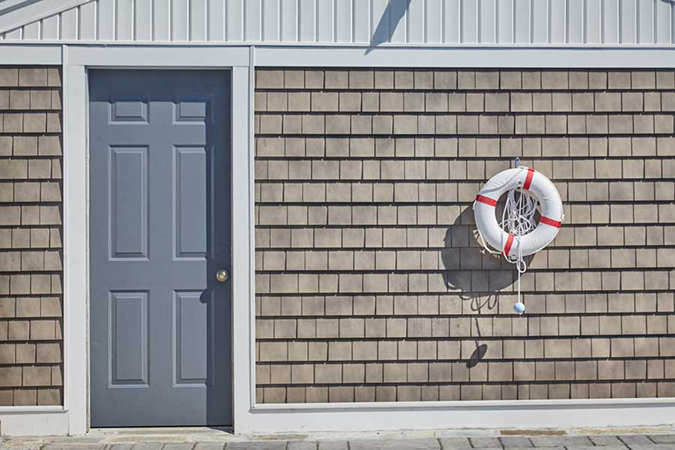 We are a short distance from New England's finest ski slopes and superb beaches on Long Island Sound. 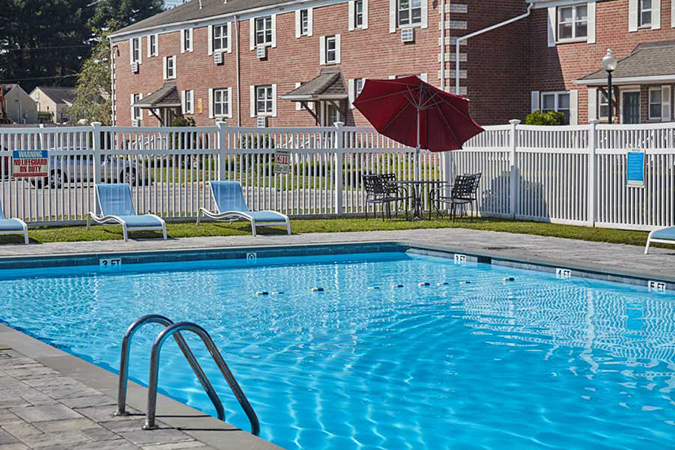 Glastonbury is a short distance from Foxwoods and Mohegan Sun Casinos.